Magellan Development’s Lakeshore East is Chicago’s most successful residential community, an architectural and botanical triumph and a cultural achievement. The 28-acre, $4 billion mixed-use neighborhood rising near the confluence of Lake Michigan and the Chicago River is adjacent to Chicago’s famed Millennium Park, Magnificent Mile, and Central Business District. 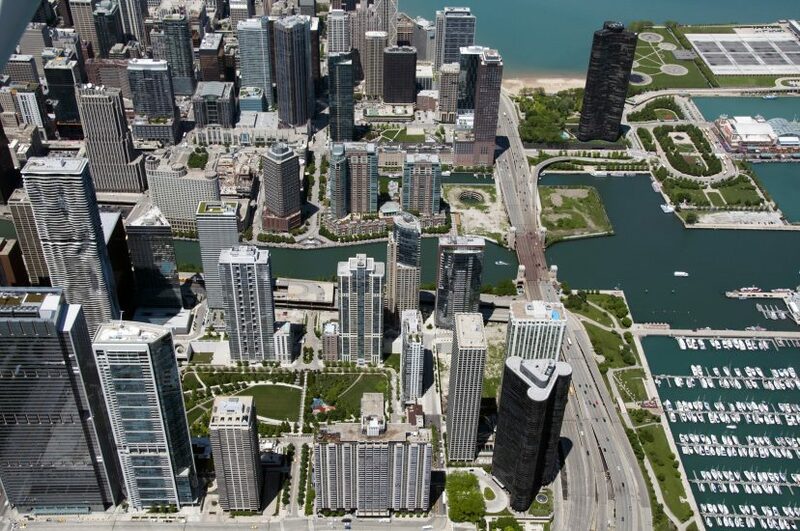 The largest downtown development in any major U.S. city, Lakeshore East blends all the elements of a traditional city neighborhood.